The Frogger is equipped with a 225HP Detroit Diesel and it can work 24-7 without a break. Jimmy Roser has his USCG 100ton Captains License with towing endorsement. 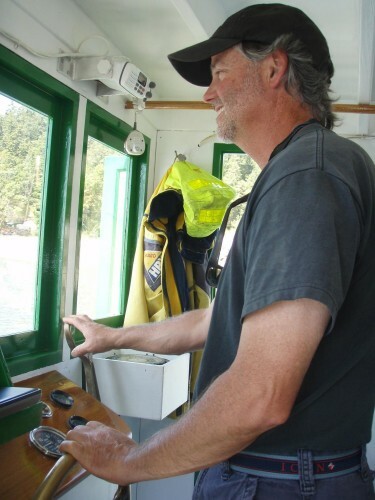 Captain Roser has worked most his life on the water in one capacity or another.